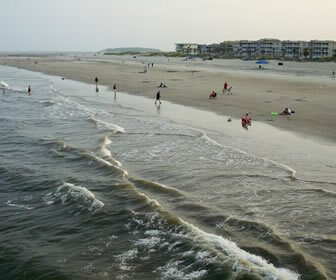 Tybee Island Campgrounds - Guide to Rivers End Campground and RV Park, Tybee Island Camping and Campsites, Camping on the Beach, RV Parks and Camping Facilities on Tybee Island, GA. 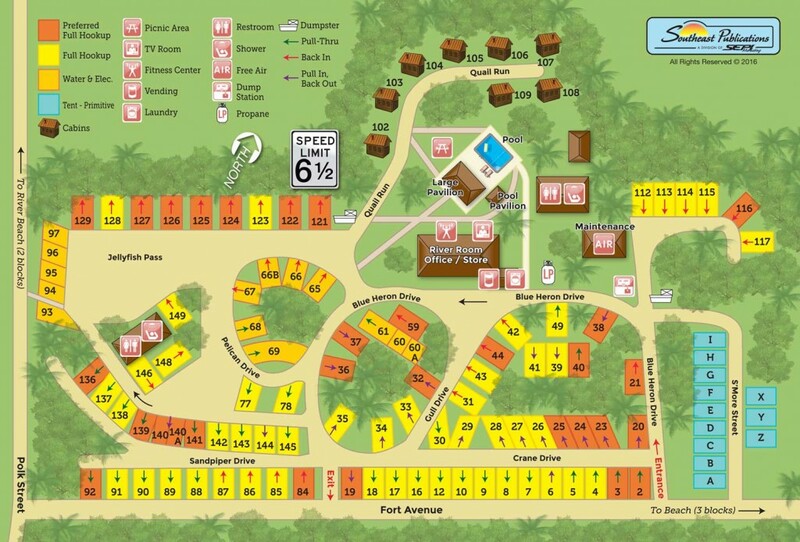 Your guide to Rivers End Campground & RV Park on Tybee Island, GA.
Tybee Island's River's End campground is just three blocks from the beach, and is the only campground on the island. You can pitch a tent or park your RV under historic oak trees on almost 100 full hook-up camp sites. 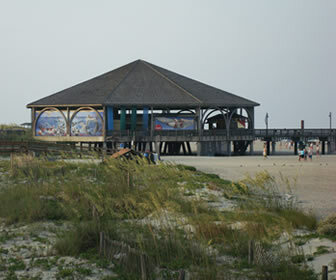 Other accommodations on Tybee Island include unique hotels, vacation homes and rentals, condos, bed and breakfasts, campgrounds and RV parks - all located within walking distance to the beach. Most are small, independent properties that have all of the coastal Georgia lifestyle charm and style that has intrigued vacationers and locals alike for many years. 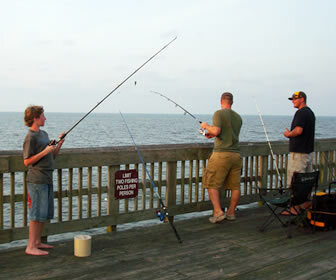 Tybee's River's End campground is just three blocks from the beach, and is the only campground on the island. You can pitch a tent or park your RV under historic oak trees on almost 100 full hook-up camp sites. Amenities include free cable, internet and Wi-Fi, a large pool, screened pavillion and social hall with a fireplace and piano. Open year round. Our regular Full Hook-Up sites include water, 30 or 50 Amp Electrical Service, Standard Cable and Sewer. These sites are smaller than our Preferred Full Hook-Up Sites, but offer all the same great amenities and park privileges. Just as every site in our park is different, these sites vary in length and width may be able to accommodate Motorhomes, Travel Trailers, 5th Wheels or Pop-Up Campers. As all of these sites are different sizes, not all sites can accommodate all types/size campers. Check with a Reservationist to determine which sites will work best for your camper. Please note, no tents allowed on these sites! Maximum 6 people/2 vehicles per Full Hook-Up site. Our Preferred Full Hook-Up sites include water, 30 or 50 Amp Electrical Service, Standard Cable and Sewer. These sites are usually roomier than our regular Full Hook-Up sites, however the length and width of the sites does vary. Sites may be able to accommodate Motorhomes, Travel Trailers, 5th Wheels or Pop-Up Campers. As all of these sites are different sizes, not all sites can accommodate all types/size campers. Check with a Reservationist to determine which sites will work best for your camper. Preferred Full Hook-Up sites allow a maximum of 8 people/2 vehicles per site. Please note, tents are not allowed in most of these sites! You must check with a Reservationist to determine which sites allow tents. Tents are never allowed in the sites along Fort Avenue. We have 9 Primitive Tent Sites. These sites can be reserved in advance by making a reservation. 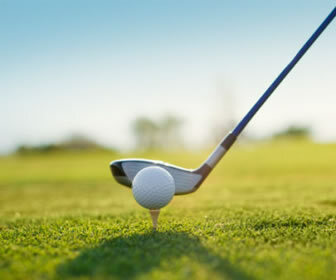 We strongly recommend you reserve a site in advance due to the limited number of sites available. Primitive Sites have a campfire ring and picnic table. Sites include a tent pad that is 12'x20′. Tent must fit on tent pad. Tents are not allowed on grass. Absolutely no more than 6 people and 2 vehicles per site. Additional and oversized vehicles will be required to park off site due to limited parking space. Tent campers have full access of all park amenities, including: 2 bathhouses, swimming pool, campground store, coin-operated laundry facilities, free WIFI, community pavilion and more. PETS ARE STRICTLY PROHIBITED FROM ALL TENT SITES AND FROM ALL TENT CAMPING AREAS! Our budget friendly camping cabins offer an affordable alternative for families looking to explore Tybee Island and Savannah. Each cabin has sleeping accommodations for a maximum of six individuals. These basic accommodations do not come equipped with any supplies; you will need to bring your own linens and any other items you may require during your stay. A one night non-refundable deposit and a signed Cabin Rental Agreement are required to make a reservation. A valid credit card is required for the deposit and the balance paid at check in. Cash payments are not accepted.